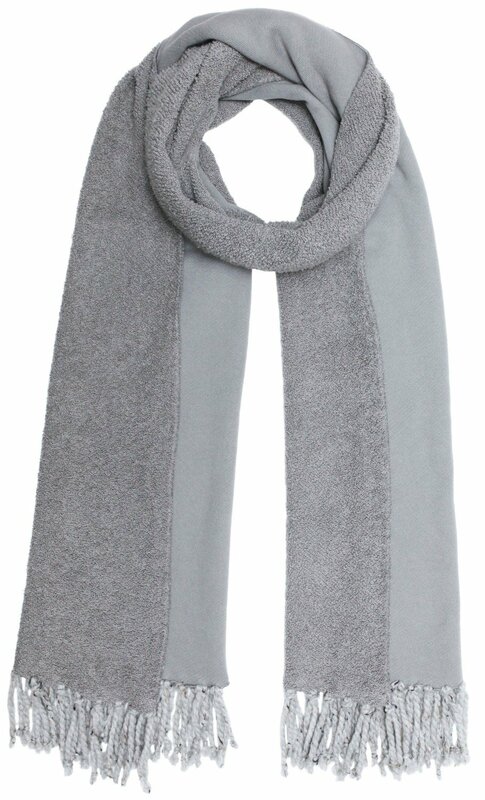 The Donni Poodle is the perfect casual scarf to wear on a daily basis. With its sweatshirt-like material, this is great for running errands, to the gym, or a casual dinner out. Since it is hand washable and not dry clean, this allows you to wear it on any occasion with no worry of ruining it.